This could also be called Old Elephant’s Foot, you know, like we’re looking up at it as the elephant stands on a glass floor above us. On second thought . . . 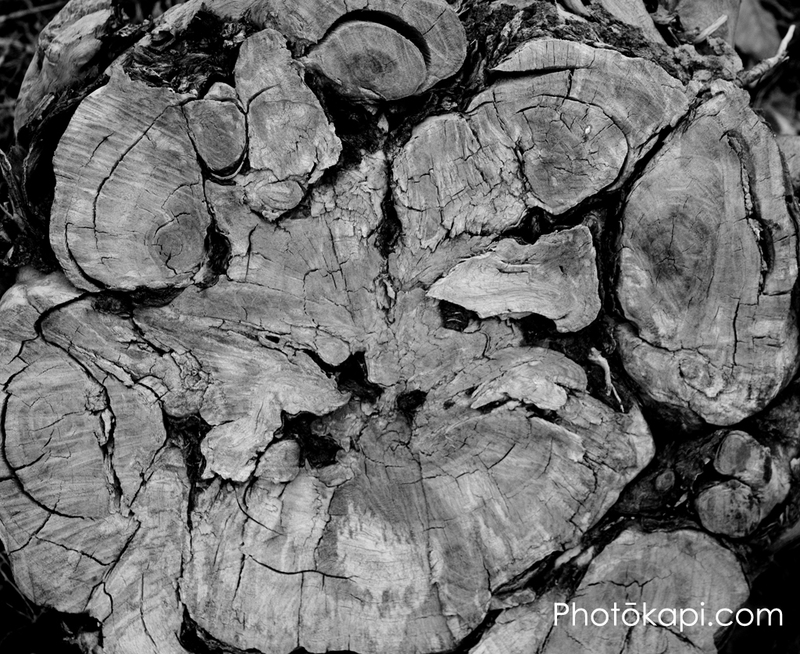 I agree that it is interesting to look at, even if it’s an old stump. This one is interesting to look at and would probably catch attention if hanging on a wall. I also really like this one. If the rings represent the life of the tree, that tree looks like it had a very complicated life….like most people.